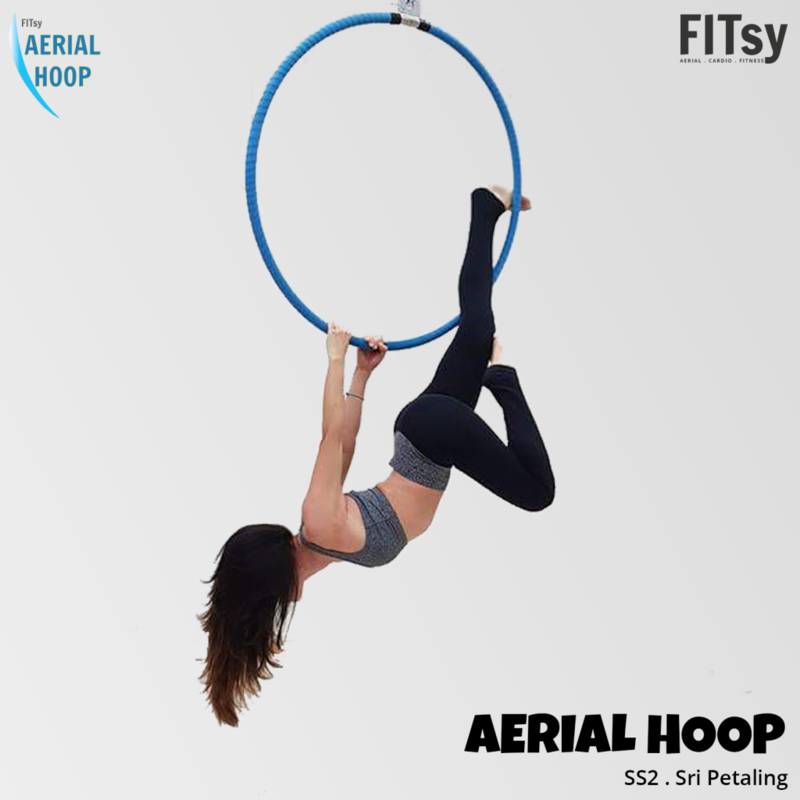 Aerial Hoop or Lyra good training tool for upper body strength, core and straddles. It brings out the inner you and also those good young memories of playing the monkey bar and spinning wheels but just looks much nicer. You will never feel boring and also the great feels of flying! Why should you attend Aerial Hoop?